I was fortunate to spend the afternoon visiting with Mark Cameron & his lovely wife. They have been active in the Model T hobby since 1992. What a collection of cars ! 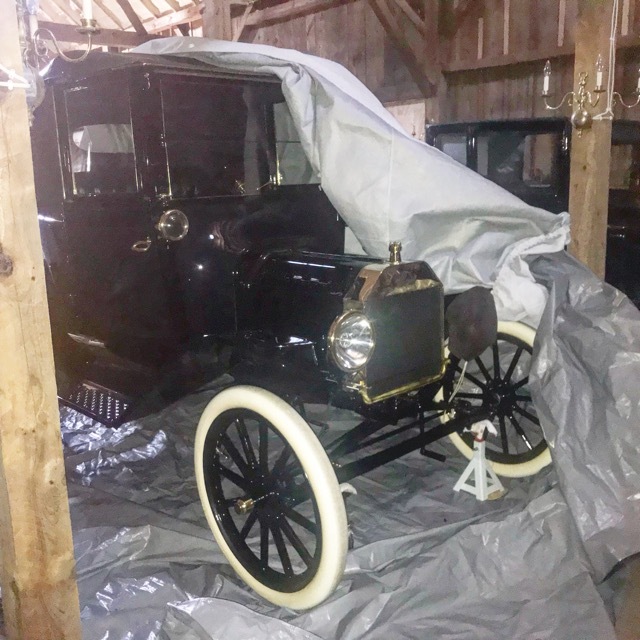 They will be attending the New London to New Brighton Antique Car Run with their Maxwell Touring they just finished restoring.